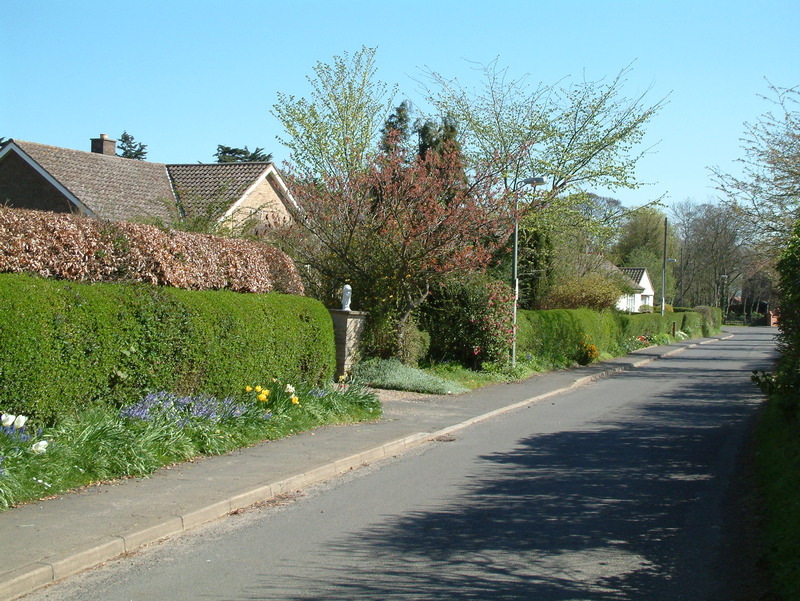 Approaching Appleby, whether from the north or the south, along the ancient Roman road of Ermine Street you can’t help but be impressed by the well kept gardens, hedges and architecture. 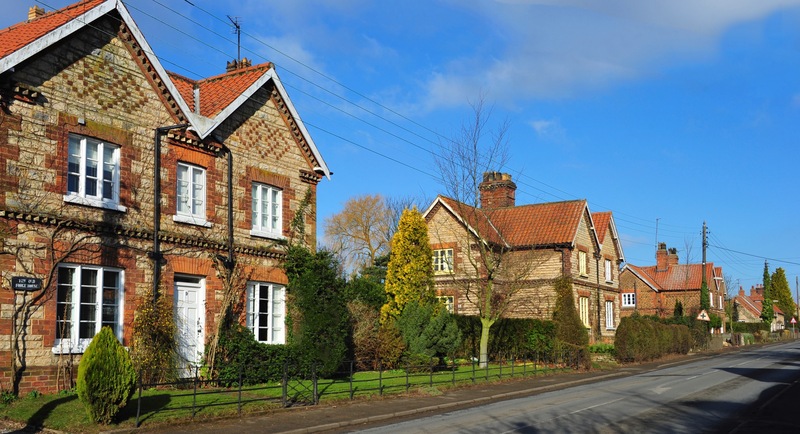 The attractive brick and stone cottages lining each side of the road, some built in the 1700’s and the larger, two story cottages dating from the 1870’s, remain much as they were from the day they were built. 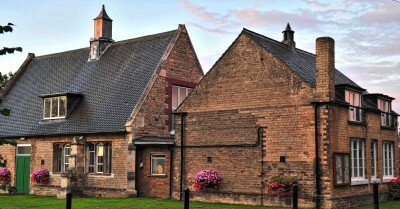 Appleby is in a Conservation Area and so it is the intention that this should remain so! 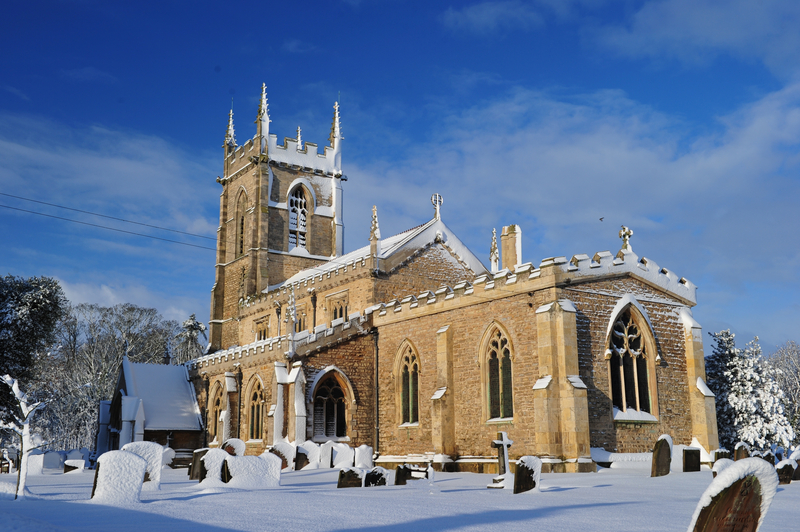 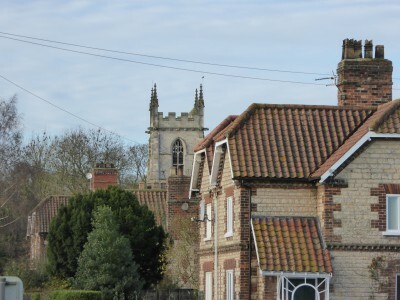 Come with us on whistle stop tour of our lovely village! Approaching the village from the West along Risby Road the first property encountered is the old Chapel House – formerly the Methodist Chapel and now a private residence. At the junction of Risby Road and Ermine Street stand two large ancient looking stone blocks set on a grass triangle, all that remains of two medieval stone crosses thought to have come from Thornholme Priory. 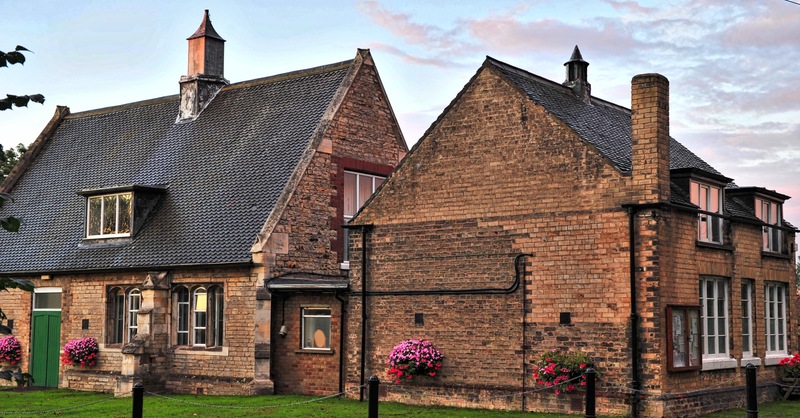 Until relatively recently there also stood a large Elm Tree, said to mark the location where John Wesley the founder of Methodism, preached a prothletising sermon. 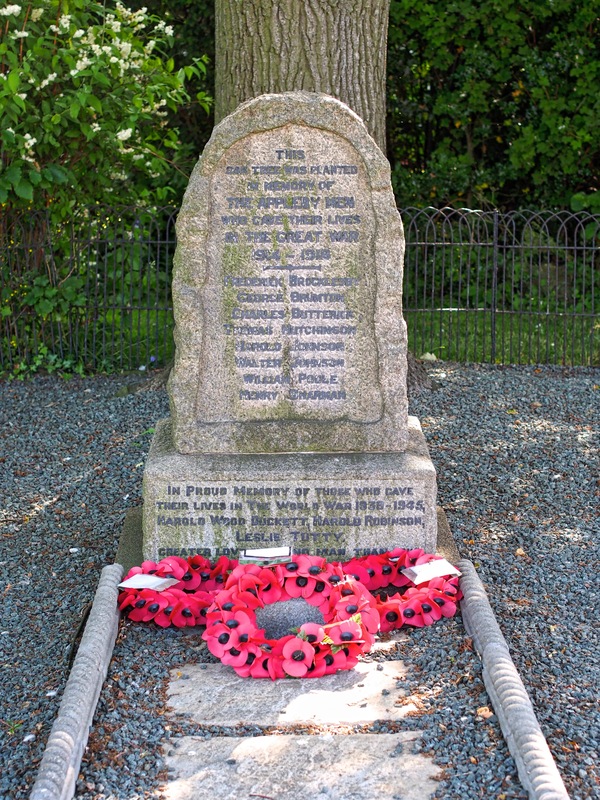 Facing this busy junction is the War Memorial commemorating the fallen from two world wars. 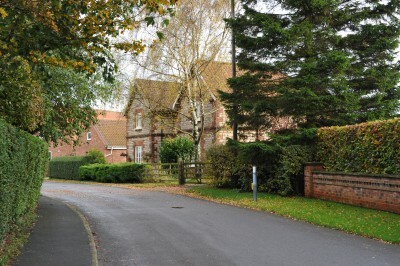 From the end of Risby Road continue straight across Ermine Street east down Church Lane. The properties here are set well back from the road. 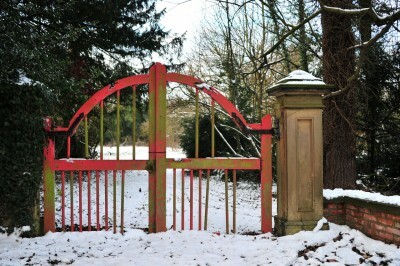 A number are built within the old walled gardens belonging to Appleby Hall, which was burnt to the ground in 1933. Mature trees and shrubs either side of Church Lane make a cool canopy during summer. Onwards, past Keb Lane end, towards the Village Church. 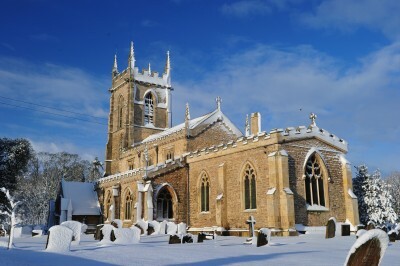 St Bartholomew’s Church – an architectural wonder bedecked with a host of gargoyles and grotesques. Also the final resting place of Thomas Dunhill the world renowned ‘Maker of Music’. 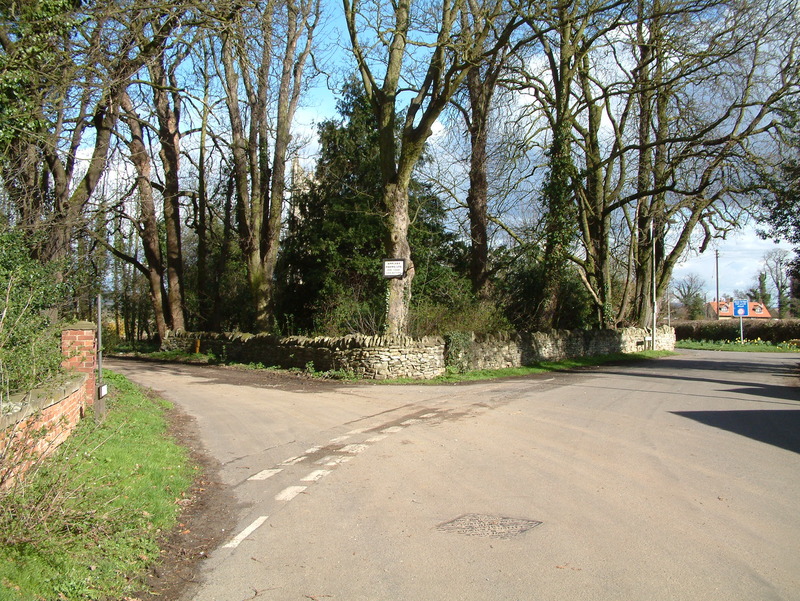 Church Lane leads into Carr Lane. 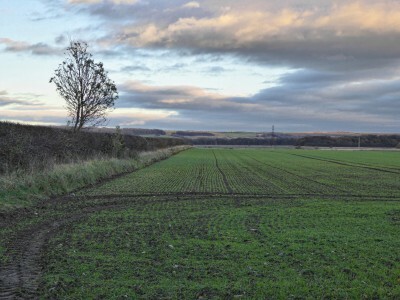 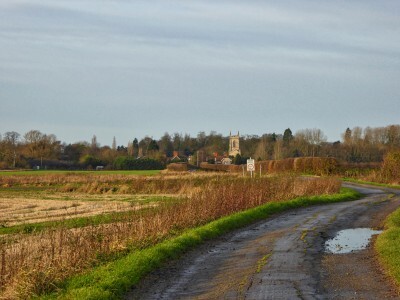 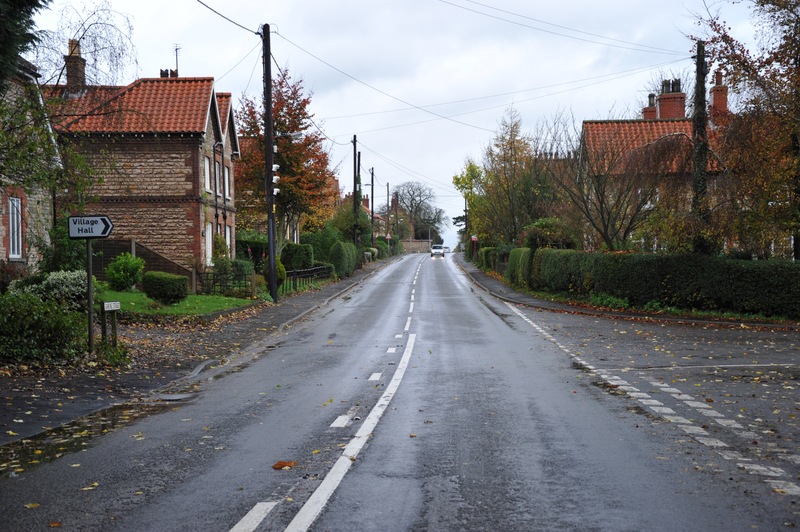 With more of the older two story 1870’s cottage and some newer homes this lane, popular with walkers and cyclists, leads down ‘The Carrs’, through arable farm land to the River Ancholme. 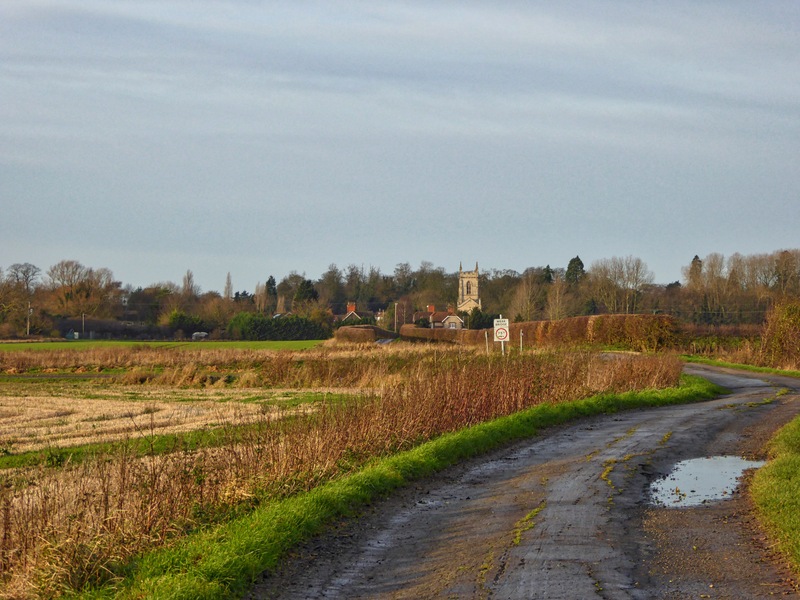 The River Ancholme lies about one mile down Carr Lane. 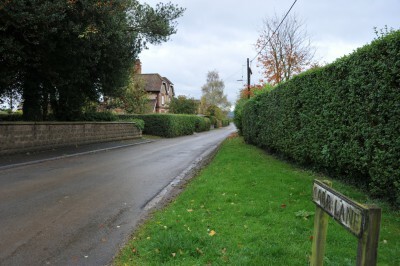 The hedges and drains provide an excellent habitat for wildlife. 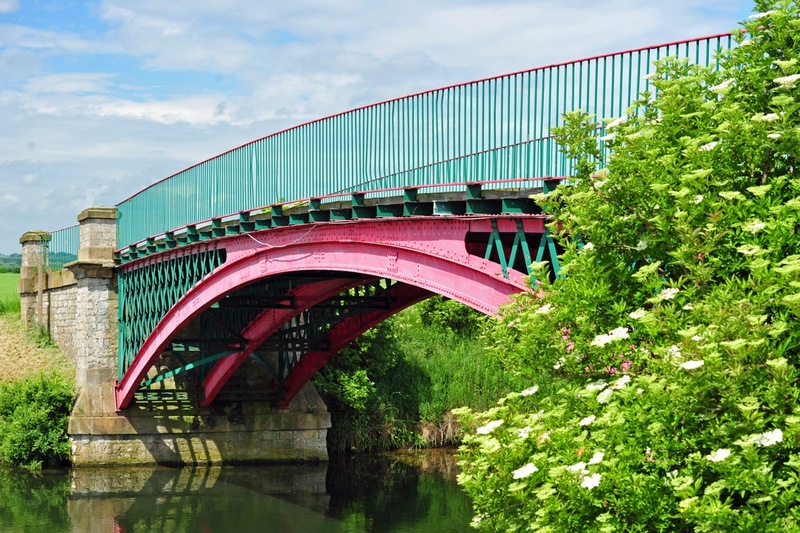 This fine example of an iron single span bridge over the River Ancholme is Saxby Bridge. Returning up Carr Lane you can’t help but pause a moment to enjoy the splendid views of Appleby – particularly striking at both sunrise and sunset. 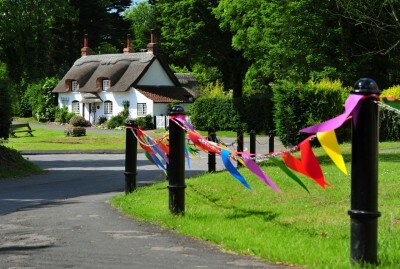 On re-entering the village turn first left down Churchside past ‘The Cottage’, a delightful example of one of the cottages built around the turn of the 18th century. A few houses further down sits the former village shop, now a private residence. 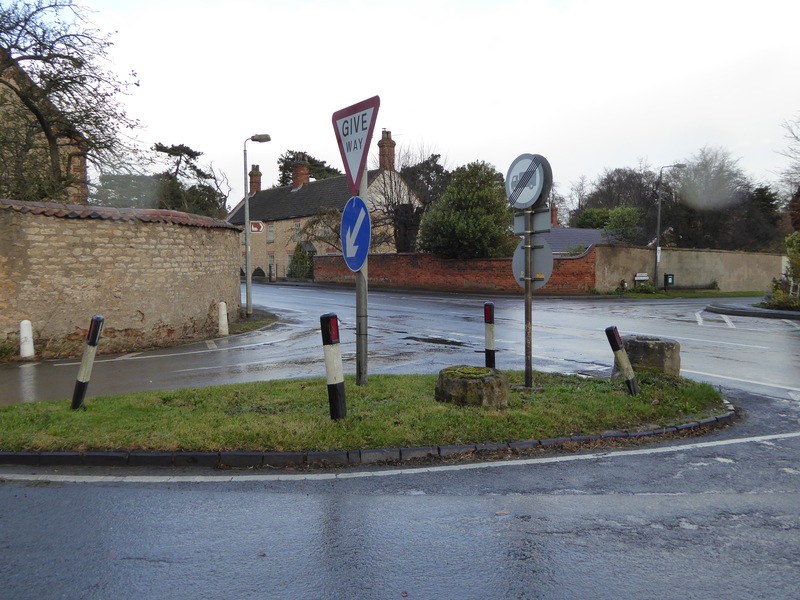 At the end of Churchside the road bends sharply to the right where it becomes School Lane. Here you will encounter a rich variety of properties of different sizes and ages – from the old stone and pantile 17c cottages, the 18c Estate Cottages right up to stylish contemporary homes. 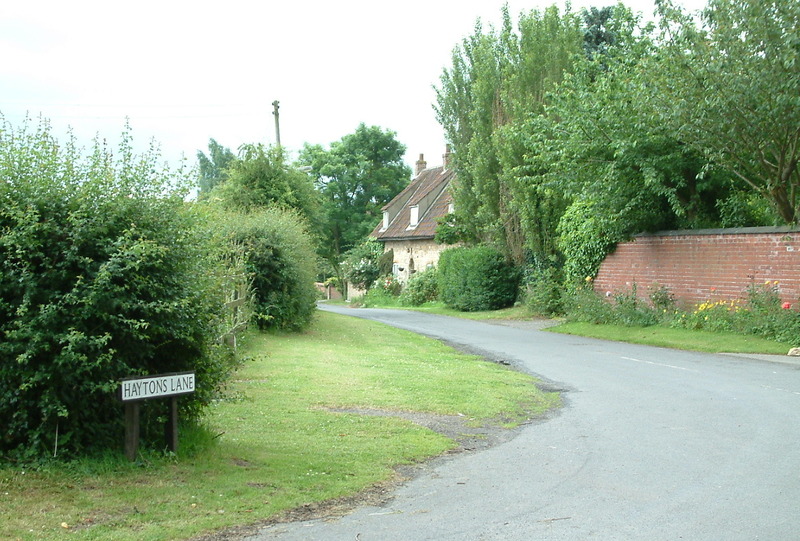 Bisecting the main body of the village is Haytons Lane, which links Church Lane to School Lane. 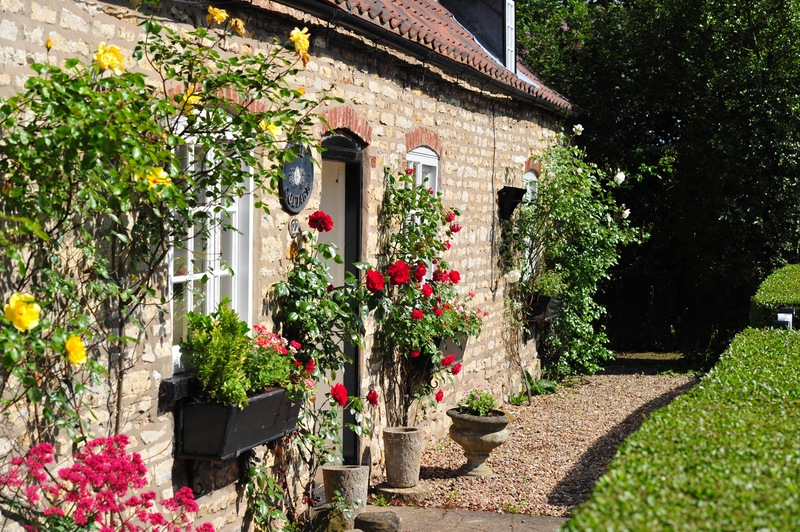 It boasts a lovely combination of old and new properties, including ‘The Keb’ nursing home. 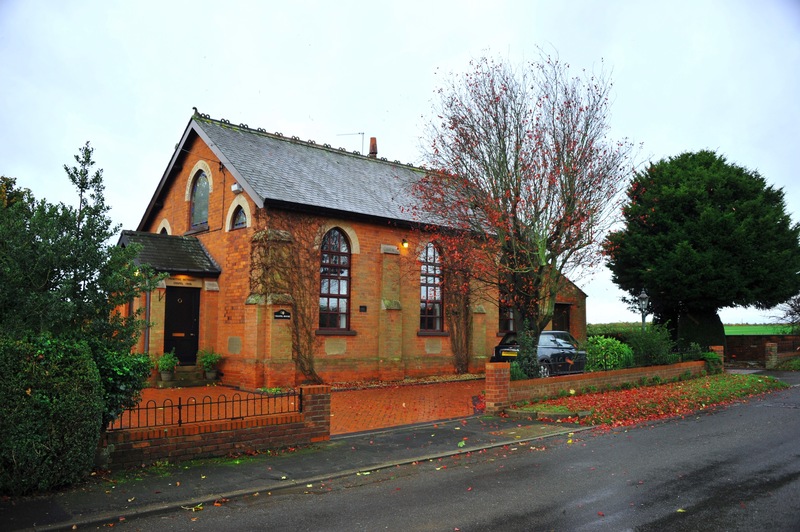 Continuing west along School Lane we pass the Village Hall – site of the original village school and now the venue for a host of community events and activities. 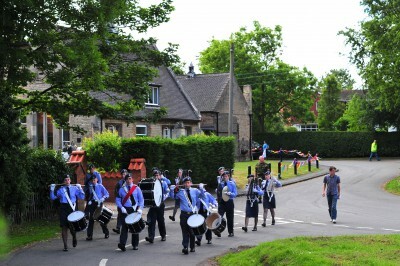 Another sharp right handed bend takes us past the recreation field towards Beck Lane. 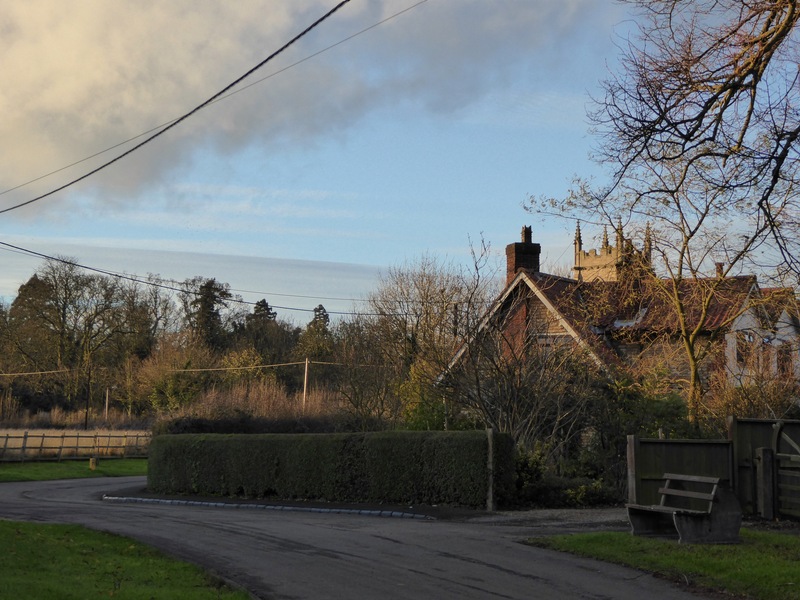 Here we glimpse the Thatched Cottage and Paul Lane. 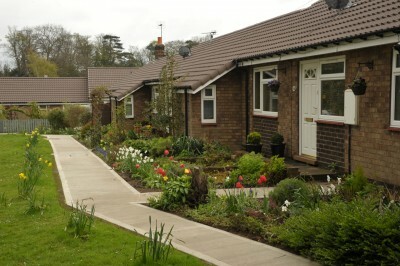 Paul Lane is home to a number of houses including tidy bungalows originally built as retirement homes. These bungalows, constructed in the 1970’s, also face onto Beck Lane along with more single storey modern properties. Continuing along Beck Lane brings us back onto Ermine Street. 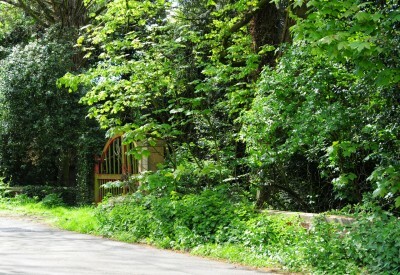 Turning left past the end of the playing fields we come to Vicarage Park, a lovely enclave containing a number of contemporary properties. 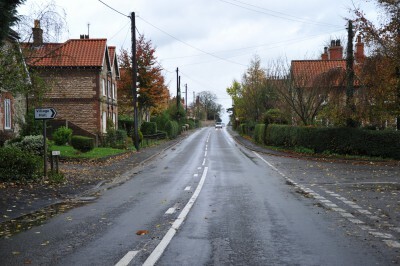 In addition to the main village the Parish extends South through Appleby Crossing to Santon and further south east to Clapp Gate towards Brigg. If you have enjoyed our virtual tour I am sure you will love the reality even more. Do come and visit one of the many events held throughout the year – you will be made very welcome.